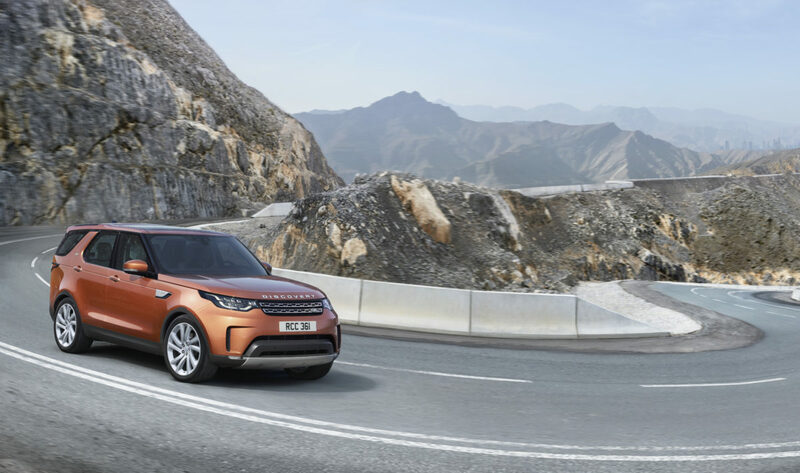 As Production closes on the Defender and a modern interpretation of the Discovery debuts, does this mark the end for the Land Rover faithful or is the brand further solidifying its reputation for providing “the best 4x4xfar”? 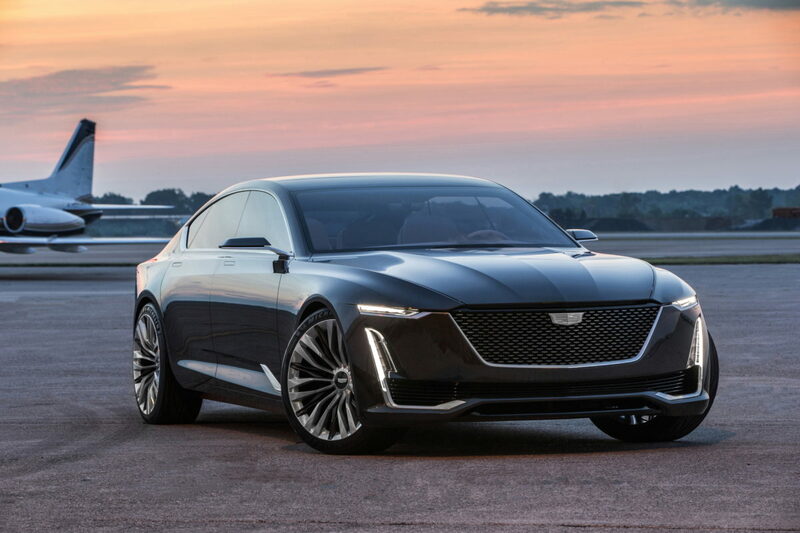 Cadillac President Johan de Nysschen had a quick and expressive reaction to an article that spoke of product reduction in Cadillac’s near future. This public response wasn’t his first, but certainly surprised with its content. Nysschen’s vehicle naming shake up caused a lot of uneasiness with Infiniti and was again, an unwelcome change at Cadillac. However, by making this response, he demonstrated his commitment for the brand and his support for all Cadillac fans. And to put his money where his mouth is, he laid out the brand’s future vehicle plans which included a flagship that is not a 4-door sedan. 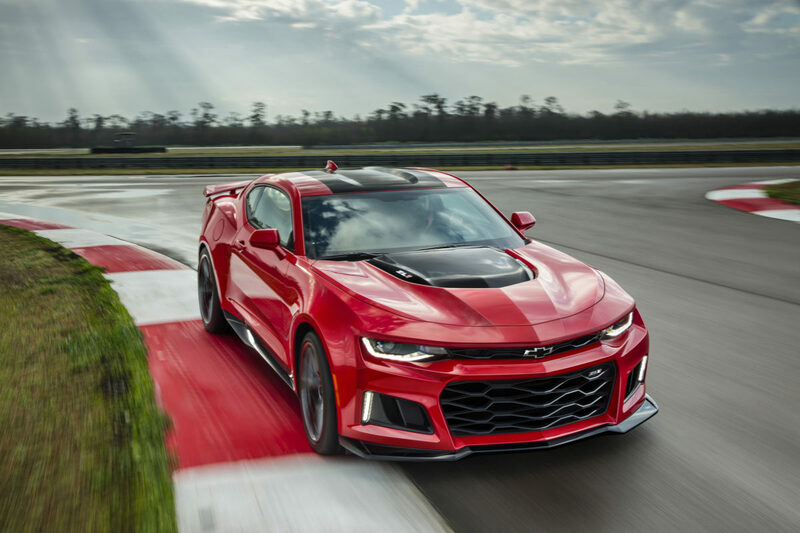 Chevrolet released details on the 2017 Camaro ZL1 and the performance focused 1LE packages available for the LT (V6) and SS (V8) models. Has the Camaro let loose to rain on bigger brother’s party? Expect big changes in the next generation Corvette. Sales figures were released this past week. It appears to be a mixed bag with concerns from industry experts raising concerns for future sales declines while several brands are posting record sales. The trend seen from nearly all brands, is the shift in consumer preference from cars to SUV’s/ trucks. 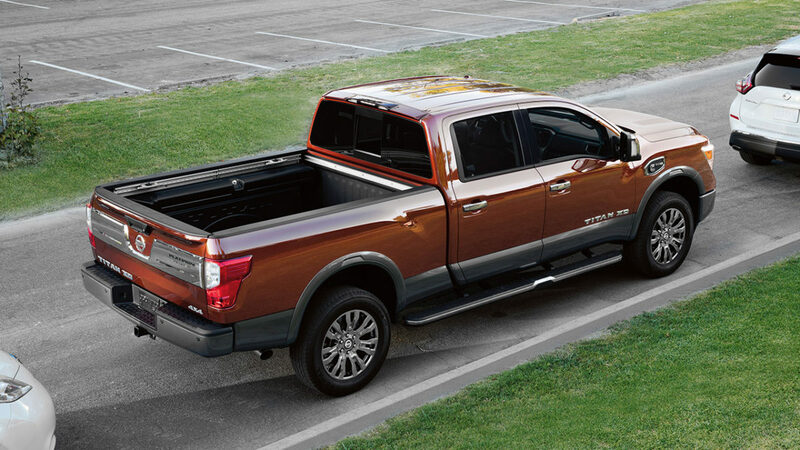 At the other end of the pickup segment lies a different type of customer whose focus is towards the sense of adventure while also seeking a level of daily comfort and fuel efficiency greater than their full-size brethren. The Toyota Tacoma has dominated the midsize pickup segment and it’s 2016 redesign continues the theme of a rough and tumble attitude but includes improvements to interior quality and overall refinement. The recently introduced GM twins, the Colorado and Canyon, also focus on the adventurous image and add in a controlled and quiet ride. None of these brands have prioritized hauling capability or overall capacities in their messages to the customer base. Just where will this market lead? 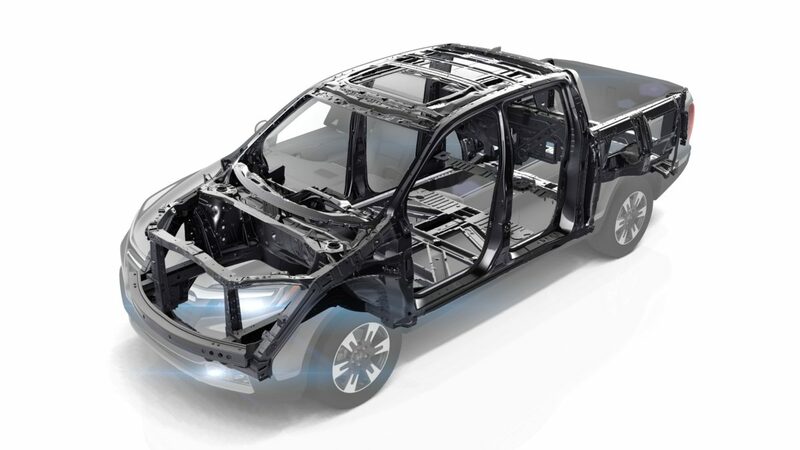 The pickup truck market represents some of the most traditional customers and vehicles in the industry. Over the past several years, one of the hottest segments genres has been the 4 door-coupe, generally bringing the styling of a coupe with the two row comfort expected of a sedan. First introduced with the Mercedes CLS, then further advanced with the A7, this segment now even includes mainstream vehicles, such as the previous gen Hyundai Sonata with its long curved roof and short deck. 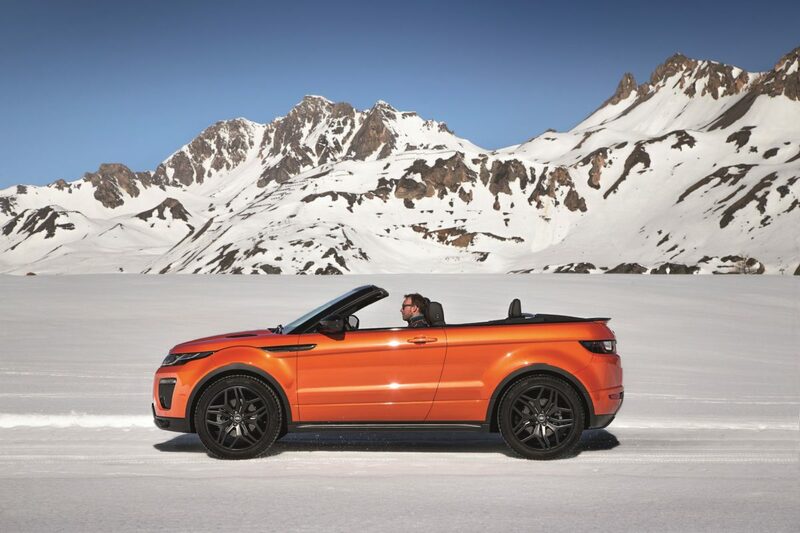 The design philosophy is now an established part of the major market and automakers have been quick to adopt it to the next most popular segment, the SUV. What is my blog going to be about? This blog will discuss everything car related, from new cars and new tech to business decisions and market opportunities. I, your writer, will share my opinions, which are probably slightly biased towards a vehicle’s engineering accomplishments but I’ll also capture that sensation of awe I felt as a kid while looking at my Countach poster on my wall. My love for cars has always energized me to learn more about their engineering and how the industry works. First hearing about General Motors Institute (now Kettering Univ.) at the Detroit Auto Show (NAIAS), I applied, was accepted, and moved to Flint, MI. There are few cities that could claim as much automotive significance as Flint. 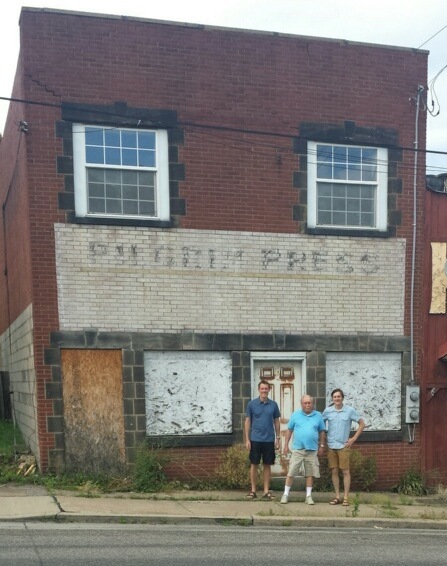 This is where Chevrolet was born, Buick had a whole city to itself, and widespread greed and mistrust brought the city to the gritty edge of survival. For anyone who has oil in their blood, this city will make you wish you could turn back the clocks. Several years later, I graduated with my M.E. degree and with a couple years of manufacturing experience with Toyota. However, I knew I wanted to get further into the process so I could contribute to the development of the car. Considering this was the beginning of our dark years of the auto industry, I felt fortunate to get a decent paying job within the auto industry. My interview at Honda R&D had involved going 100mph in an Odyssey on the test track and I nearly signed the contract on the spot. With my office located in the middle of the test track I performed durability testing and extreme environmental. I have been followed by spy photographers and pulled over just so the police officer could check out the car. Sounds like fun, right? Well, the beat goes on and to further explore of my passion of cars, I moved over to the Development side of the business. I worked with stylists and test engineers to develop exterior parts that were feasible, good looking, met all design and local federal requirements, and of course, had 8 versions using common parts. With all of the work that goes into the development of a vehicle, I think all car lovers should pour one for their cars’ engineers. This is my blog and I hope you’ll enjoy following along.